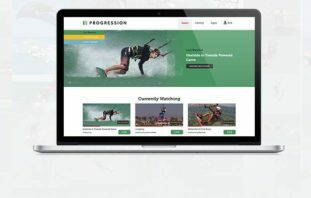 Today we released the latest update to the Progression Player, giving iPad users a first class interface to our best selling Progression instructional videos. Previously the Player App was designed primarily for iPhones & iPod touch devices, and had to use the x2 scale up to run on an iPad or iPad Mini. This worked but didn’t take full advantage of the tablet screen when interacting with the videos and Player. 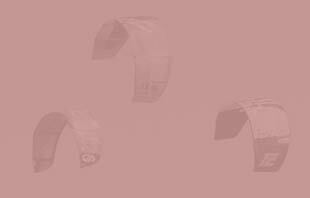 Todays version 2.1 release is a full universal app and designed specifically to use the larger display – in what we believe to be the best way to watch and learn with Progression. 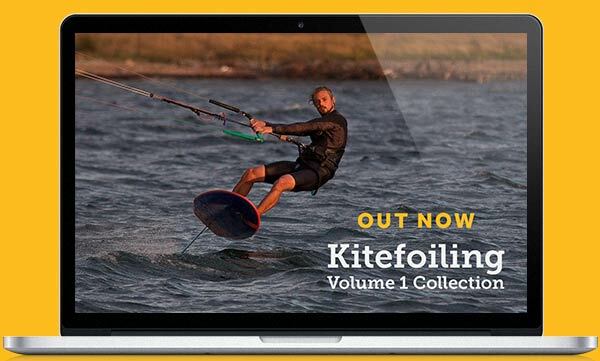 Any videos you have previously purchased will automatically be available after you upgrade. 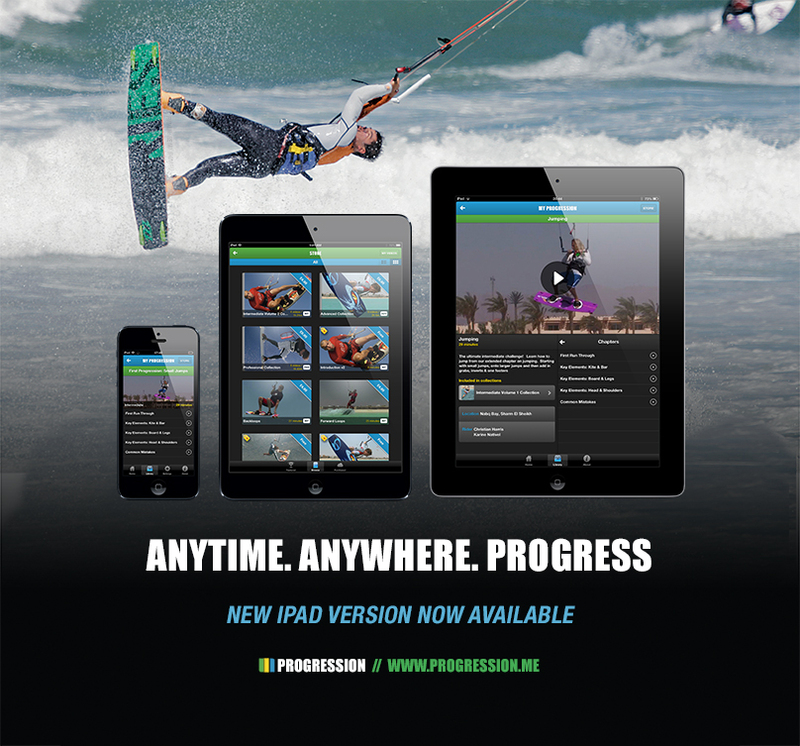 Find out more on the Progression Player site or download it now from the App Store.